Tanglin Gin will be launching their newest flavour Mandarin Chilli on Thursday, 6 December 2018. It’s a fresh, citrus creation infused with from the orange and lime with and it will leave a slight tingle from the spiciness of the chilli and pepper. 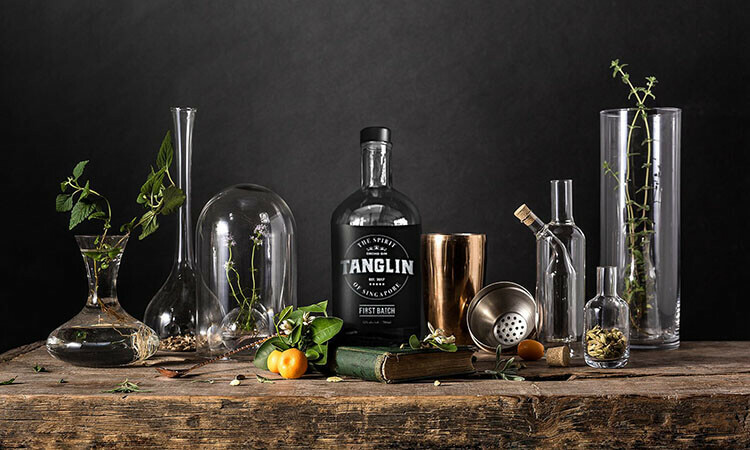 Join Tanglin Gin for a launch event to celebrate their newest variant Tanglin Mandarin Chilli. Meet the team behind the first gin to be distilled in Singapore and sample exclusive cocktails created by the Spiffy Dapper team.